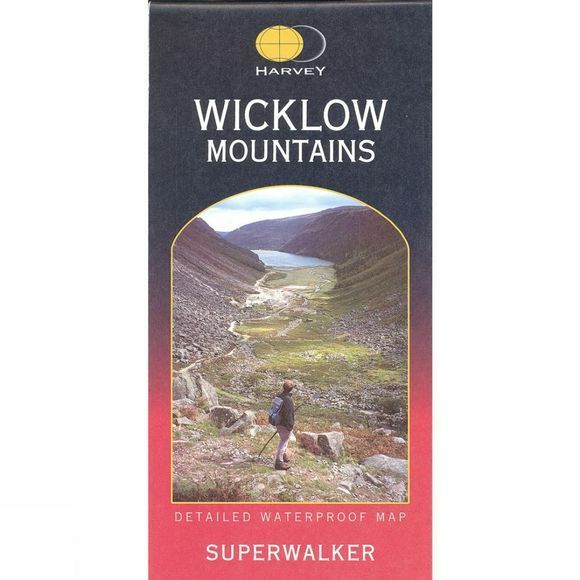 The Wicklow Mountains Map 1:30K from Harvey Maps. Lightweight and 100% waterproof. Genuine original HARVEY mapping.